Citiguard Security Sydney provides Wireless & CCTV Security Cameras Sydney businesses and home owners can rely on. 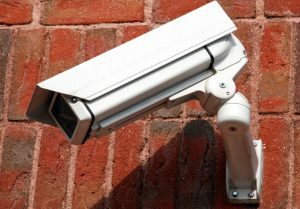 Installations or servicing, we can tailor individual CCTV security camera systems to meet your specific security needs. 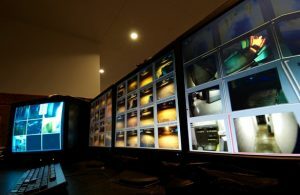 In fact with over 50 years in the security industry, you can count on our established Sydney security company to provide the smartest CCTV system solutions. A 12 month guarantee on all parts and labour is included in our home security camera installation packages. Call now on 1800 622 468 or…. We can handle many types of CCTV systems and various security camera systems ranging from complex multi camera systems, single security camera, IP security cameras, with remote access and or networked. Our experience with the leading edge technology enables us to provide you with guidance and support during all parts of the implementation process. 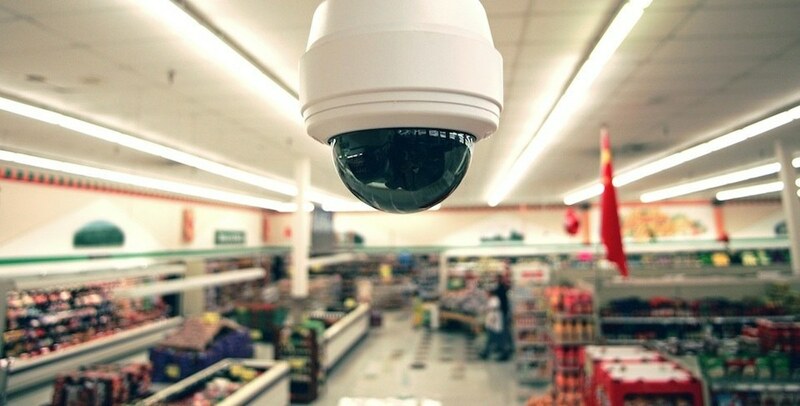 Whether it’s a small CCTV security camera system, like those used to monitor a shop with only a few security cameras, or a large-scale warehouse installation requiring numerous types of security cameras and other CCTV equipment, we can provide it. We can also provide, install and service Digital Video Recorders (DVRs), matix systems, monitors, network servers, remote access though ADSL and so forth. We are able to upgrade, service and maintain components of your existing CCTV system as well. CCTV Systems can be incorporated into security alarms, back to base alarm monitoring systems, access control systems, electrical services, data systems and other surveillance systems, to name a few. Contact us today on 1300 66 2468 to discuss your Closed Circuit Television security camera requirements with one of our qualified CCTV installation professionals. Or, use our convenient Quotation Request form below.